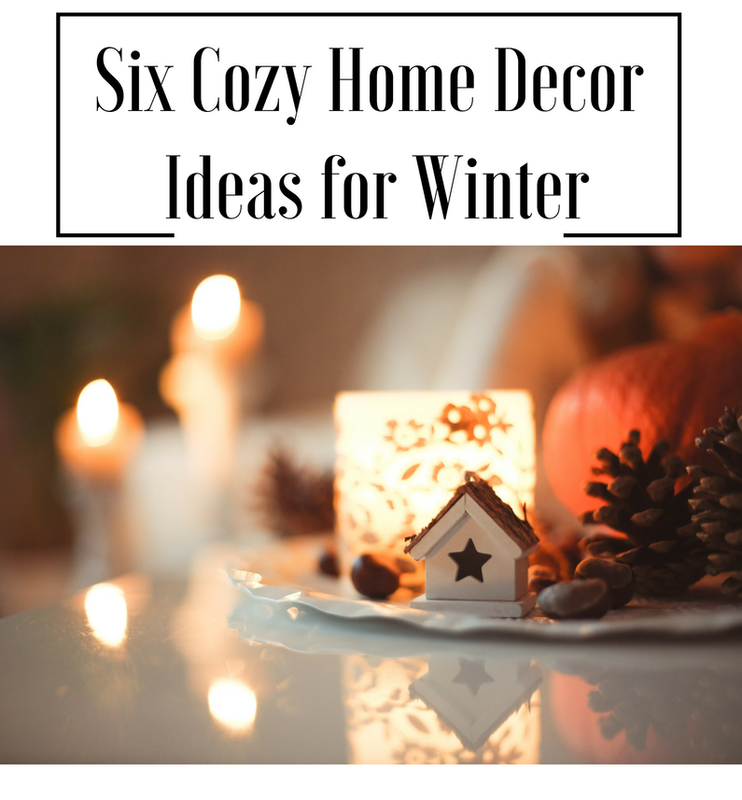 Today's moments guest post from Julie is all about cozy decor and winter ideas to make your home welcoming and beautiful. Check them out! As the atmosphere changes, new vibes begin to kick in as the weather starts to shift. It seems like everything is revamping and starting over, just like the leaves of the trees. Similarly, if you are an enthusiast with home decor, it's the perfect time to add some new ideas and decorations to make your house feel appropriate and cozy as well. Here are six cozy home decor ideas for winter. Have a glance at them! Pick an ordinary or old vase and cover it with some knitted sweater. It will look stunning resting on your table by the window. Though you can choose the sweater of your choice, I suggest white as it goes with all snowy winter theme. This is an easy, doable and rather fun way of spicing up old things. Winter means the festival season, and festival season means Christmas. What can be better decor for your kitchen than a Stoneware Crock? Take a wooden or plain plastic foyer and fill it with birch logs, some berries and Christmas tree clippings. To make things a little fancier and attractive, you can add a string of fairy lights. It will look festive and attractive while lit in the corner of your room. This also is a very nice and easy do it yourself design. This is a perfect way to lighten up and brighten your porch, or you can use it as an attractive wall hanging for your living room or dining areas. Simply take some Mason jars and fill them up with candles or strings of light (preferably yellow as they look very warm and versatile). Then hang them using a burlap ribbon. In this way, you can custom creative your very own and easy chandelier. When someone enters your house, their first impression depends on the kind of entrance you have. 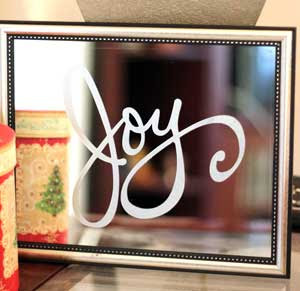 You can create some mirror art to welcome them. Use an old mirror and use a spray paint to cover all the imperfections. Let it dry and then use some paints to create funky designs. It is advisable to use lead paints. Draw some casual Christmas trees to fit all the Christmas vibe, or add your favorite lettering. Add some beads too; it is stunning and innovative. Add some fluffy cushions and comforters in darker colors. The earth shades look very cozy and composed. Make use of cushions of fur to add a soft, luxurious effect. Comforters and blankets are of course, a winter thing. By being a little careful in your selection, you can add an innovative and stylish effect to your room. Choose some thick fluffy rugs. 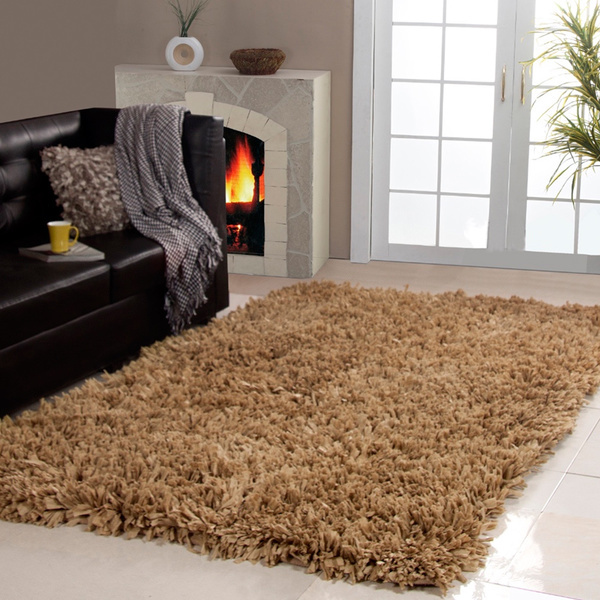 Rugs naturally add a very comfortable effect to the room without much effort. Pick a rug that goes with the contrast of your room. 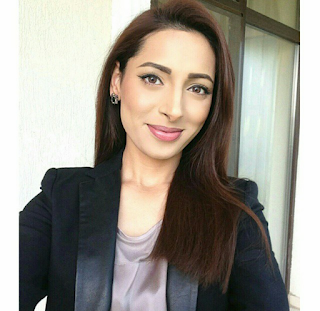 It does not necessarily have to be very expensive, just be careful with the selection of design and hues. Author Bio: This post is written by Julie Austin. She loves traveling, home decorating and hanging out with her friends. She regularly blogs at http://mybedcomforter.com/. I love that sweater vase idea! I have a few too-small sweaters laying around. I might have to try that! I love making my home cozy with extra blankets, pillows, etc. Especially for when guests are here, they truly appreciate it! Thanks so much for sharing these tips and ideas! I feel like it's such an ongoing process! Those hanging mason jars are a great idea!! And the sweater vase is pure genius. Love all of this! I love those two ideas too!! Me either, Rachel! Thanks for reading! I love these ideas! I'm not one for really flashy or overdone decor for any holiday, really, so these more subtle ideas are wonderful. The mirror art would be so simple! Oh my goodness, that sweater vase is so cute! I love it. These are lovely and cute ideas for the winter! It’ll definitely make the home more cosy and warm during those super cold days. Gotta try out the hanging mason jars and the cute vase sweaters. The cozy vase is a great idea! Can't wait to try that soon.